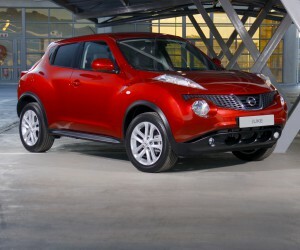 Nissan South Africa has kicked off its 2013 Financial Year (April 2013 to March 2014) with an April 2013 performance which puts it firmly on track to meet its medium-term targets. The company, which manufactures and markets the Nissan and Infiniti brands, met its short-term targets despite Tiida now being well into its run-out phase and supply constraints on the perennially popular NP200 half-tonner. The latter sold 1 348 units – well over forecast - to maintain a strong presence in the segment. 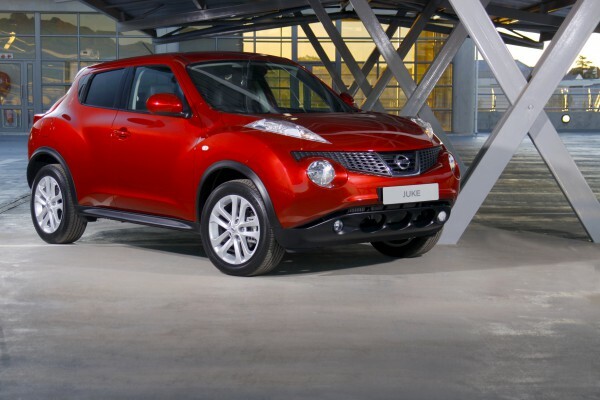 The most significant feature of the month though was the exceptionally high percentage of total sales from the Nissan dealers, with 90.9 percent attributed to the 117-strong retail network. This is higher than the industry average and the highest percentage in 28 months. Since 2008 Nissan has doubled its market share, and in 2012 increased volumes by over 10 000 units versus 2011, to grow by 25.2 percent in a market which was up by 8.6 percent. “We’re proud to be making a positive contribution to Nissan’s Power 88 global plan, which is to claim eight percent of the market – or 8-million vehicles - by end of March 2017,” Kleynhans continues. “There is certainly growth in the years ahead and last year total industry volume was up by two percent to 80-million cars. However, it is interesting to note that the real growth lies in the developing markets – for example, Nissan sold a million cars in China in last year. “Viewed in that context South Africa – and Africa - remain an important part of the overall picture, and our objective is to account for 11 percent of the Africa market by the end of Financial Year 2016."